Over time, apps accumulate cache files that will take up valuable space on your device. Since iOS devices don’t have upgradeable storage, users of devices with smaller storage capacities have to be careful and closely monitor the amount of storage space their apps are using. 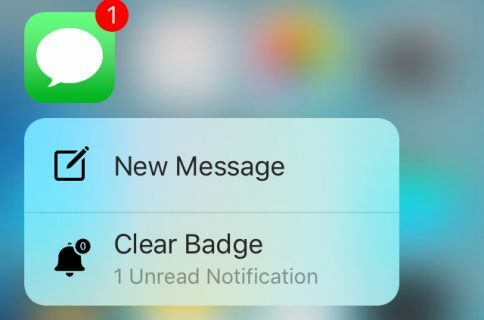 Lautus is a new free jailbreak tweak that empowers users with clearing app caches as they grow over time and it utilizes 3D Touch for use. In this review, we’ll walk you through how the tweak works and talk about what it does. 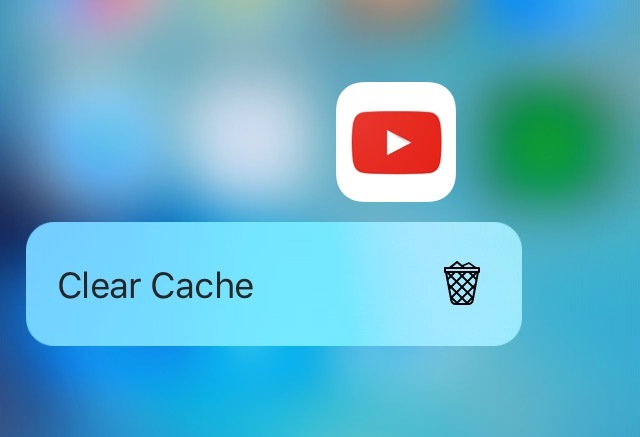 Apps like Facebook, Instagram, Twitter, and YouTube can generate large app caches as thumbnails, pictures, and other files are saved to your cache folder as you scroll through them and load content in order to help make the app load faster the next time you use it. 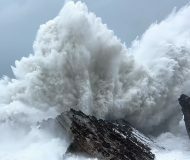 Caches can easily grow into the hundreds of megabytes if a power-user doesn’t maintain the cache. iOS automatically handles cache storage on its own, but that’s not typically how users want things to work. When your caches get large, it can become more difficult to install more apps on your device, especially larger ones, because your limited storage space can become easily cluttered. By managing your cache manually, you have greater control over maintaining your device storage manually, and you can prevent storage space errors in the future. 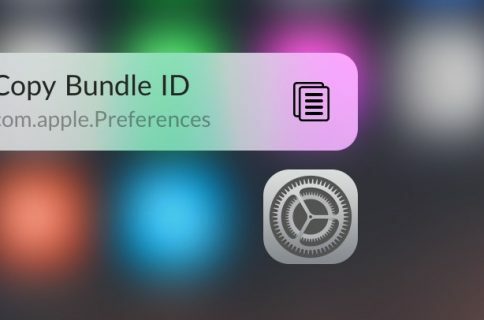 Lautus is a great solution to this problem because it makes it so you can use 3D Touch on any app icon from the Home screen to clear your app’s cache. The Clear Cache option appears under the Quick Actions menu when the user presses firmly on an app icon from the Home screen, as shown above. iOS doesn’t have a manual cache-clearing option, except for certain applications that build this simple feature in themselves. Instead, users have to delete and reinstall an app to reset its cache file prior to this tweak. This became a nuisance for those using apps where you have to sign in all the time after removing and reinstalling the app. Lautus works with all apps, whether they’re stock or third-party, and works on the iPhone 6s/6s Plus with 3D Touch, or on older iOS devices with a 3D Touch simulation jailbreak tweak installed on it, such as revealMenu or Forcy. In combination with these tweaks, you’ll just tap and hold on app icons instead of pressing firmly on them. For apps that don’t offer a cache clearing feature, clearing app caches the old fashioned way was never fun in my opinion. I hated removing apps and reinstalling them just so I could start with a fresh slate, but I think Lautus is on to something. It uses a gesture that never gets in the user’s way, and makes it easy to clear a cache for an app without removing the app from the device. Since Lautus hides within the 3D Touch menu for your apps, you don’t have to worry about accidentally tapping the button because you have to deliberately seek the feature out for yourself. I like this because it prevents unwanted cache clearing from unwary users. 3D Touch is a feature that Apple builds into its latest iPhone handset, and I feel like it’s under-used in iOS 9. With that being said, this tweak gives the feature yet another useful purpose that I think some power users are going to embrace. 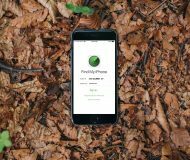 If you want a faster way to clear your app caches, and you are rocking a jailbroken iOS 9 device, then Lautus just might be your new best friend. The tweak can be downloaded for free right now from Cydia’s BigBoss repository. What are your thoughts on Lautus? Share in the comments below!